In early 2017, Khan co-starred in Rahul Dholakia's Indian film Raees, which was her debut in the Hindi Film Industry. Before the release of film, 'Indian Motion Picture Producers Association' (IMPPA) and 'The Film Producers Guild of India' decided to ban all Pakistani actors, actresses and technicians working in India due to the tensions created after 2016 Uri terror attack, till the situation gets normal. Reportedly, there was rumours that Khan's scenes would be deleted from the film or she would be replaced by some other actress. Shah Rukh Khan, the lead star and co-producer of the film, said that she would not be allowed to promote the film in India. 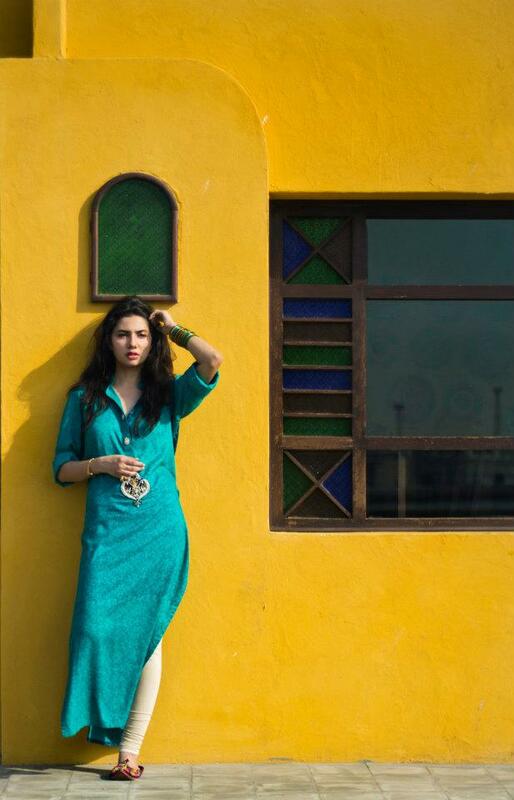 Mahira Khan repeatedly received threats from Shiv Sena, an Indian far-right political party. Despite of controversies, the film was released in January 2017 and commercially, the film was a modest success, earning over ₹3. 0 billion (US$39 million) worldwide which made Khan the first Pakistani actress to join Bollywood's 100 Crore Club and became top grossing actress in Bollywood during the first quarter of 2017.